James enjoys the outdoors and has recently completed the 3 peaks. The National Three Peaks is an event in which participants attempt to climb the highest mountains of England, Scotland and Wales. 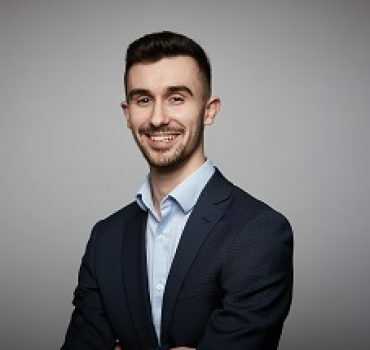 James started his career at Thrifty Car Rentals, gaining experience in customer services and building and maintaining good working relations with high profile National Accounts, such as Audi, Range Rover and BMW. Some of James hobbies include playing six a side football and going to the gym.